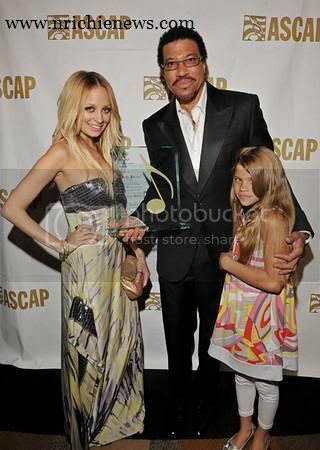 NICOLE RICHIE NEWS: Nicole Richie attends the ASCAP Pop awards! 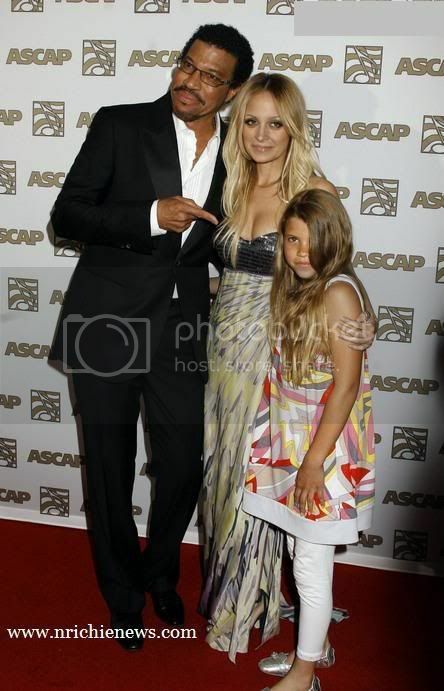 Nicole Richie attends the ASCAP Pop awards! 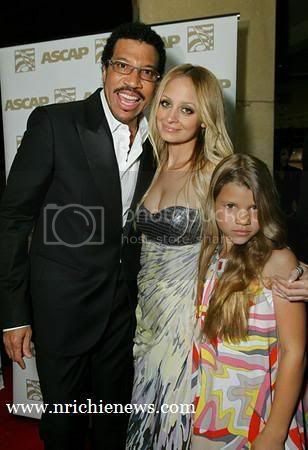 I love all these photo's they are so cute! It is so great to see them all out at an event as a family. 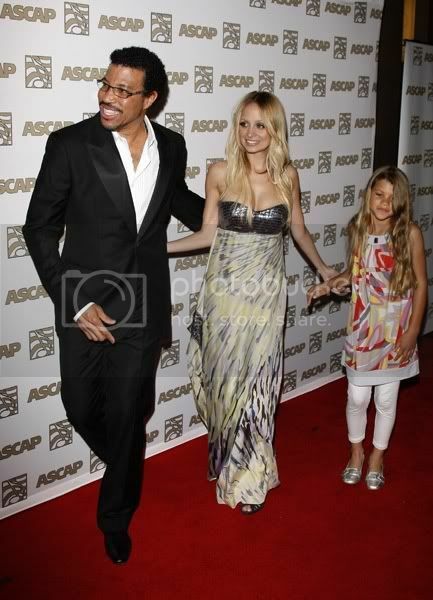 Nicole Richie was looking fabulous in a floor length maxi dress which had a metallic bandeau style top. Although she is looking a little tired in the last photo. Sophia may only be 9 years old but she has got the "camera pose" down! You can also check out a video from the event by Clicking here its super cute, they chat about Harlow and they all look great.